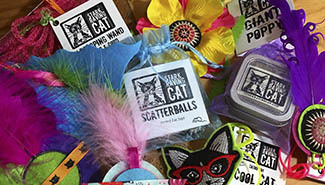 Thanks for visiting StarkRavingCat.com: a little online store for Cats and Cat Lovers, with cool stuff like Catnip Joints, Magic Mushroom Catnip Toys, Greeting Cards, Neko Earrings & Cat Collars and mostly handmade crazy cat stuff! Home of the original catnip joint. Each catnip joint is unique: hand "rolled" with love and care, near Austin, Tx. Every product approved by our CEO Tamale and a growing family of Stark Raving Cats nationwide. Have an Etsy account? If you prefer you can visit our other store at Stark Raving Cat on Etsy. Our average product review on Etsy is 5 out of 5 stars. My cat is seriously obsessed with these and I highly recommend them to anyone with a high energy feline. Our cat is about a year old and loves to get into stuff. With these, I just throw one in a box, one under the couch and keep one handy. It keeps her busy for hours. Bonus – it looks hilarious when she runs around with it stuck out of her mouth like a joint. Love these. 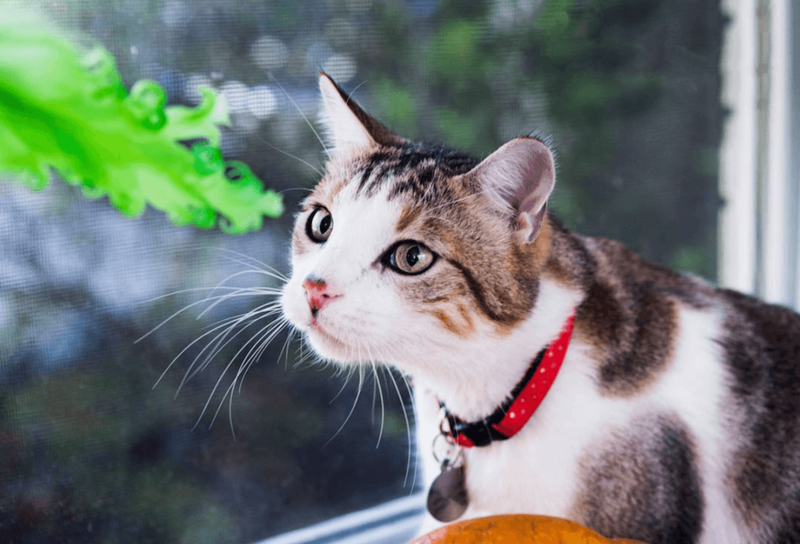 Super cute, and packed with Catnip Goodness! My cats are loving the Beach Babies, and haven't destroyed them overnight, which is their regular "play" technique. I'm going to order the other set and have them scattered around the house. A wasted cat is a happy cat, in my experience, and when they're happy, so am I. Great purchase, great price, great vendor! 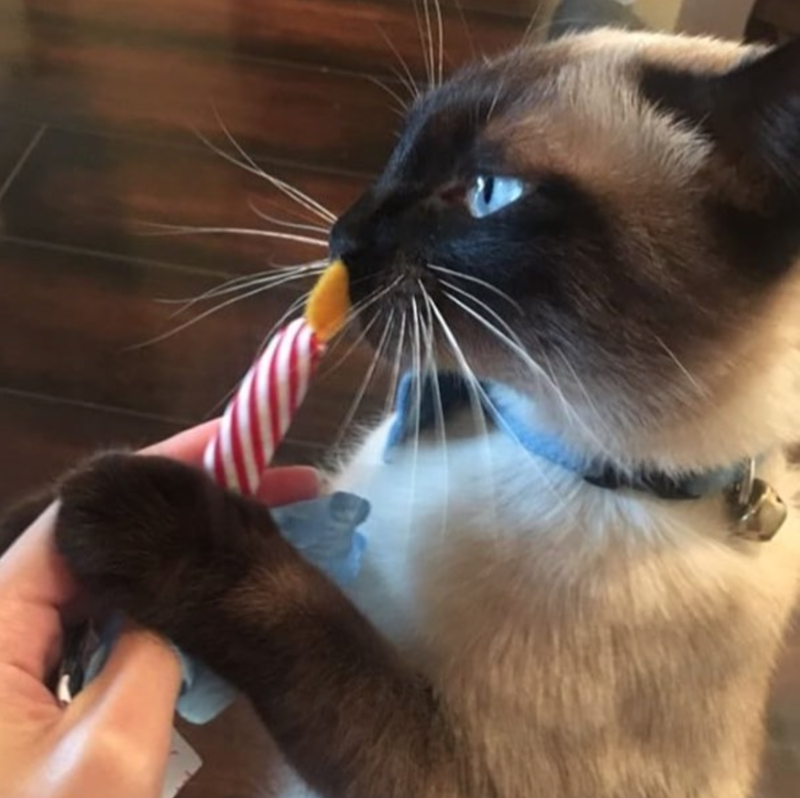 My cat loves these so much I had to get more! They’re pretty cool looking too. Omigosh my cats LOOOVE these!!! Its so funny to see how crazy they get over these catnip joints! Will continue enabling their habits!!! Where to begin?! 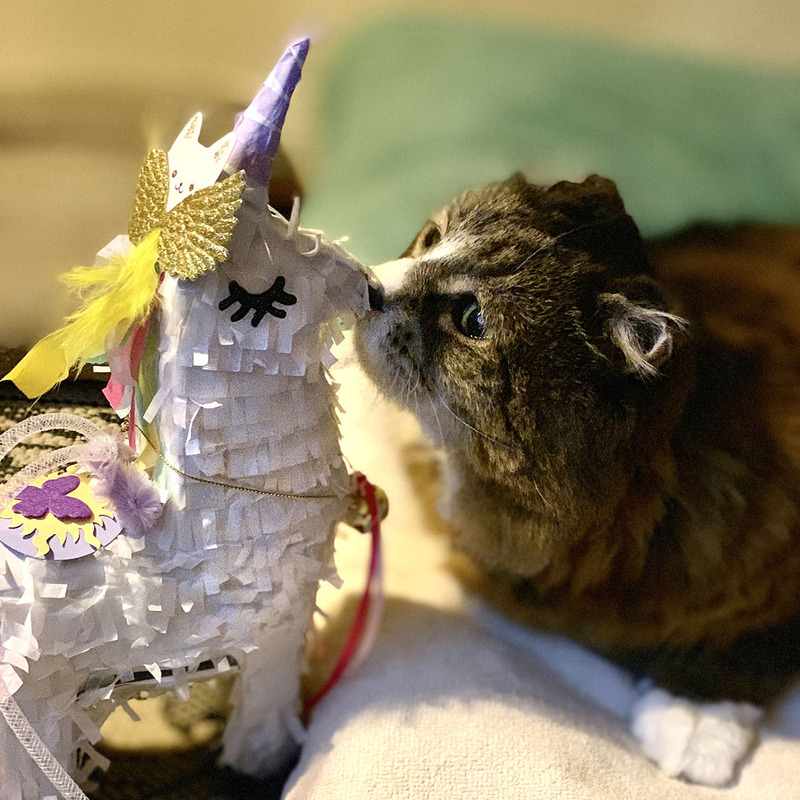 This piñata is not only adorable, but keeps the kiddos entertained, forever! Luckily, they kept it in one piece, to play another day! It was packed/filled with catnip, toys and paper shreds! This is OUR FAVORITE shop for toys, and my kiddos already have me making an order for more! Our orders, are always quickly filled and arrive with such care and love! This is my second order placed, and it’s not the last! We love you guys!